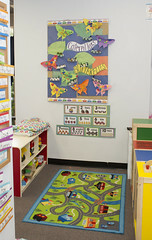 Circle of Friends Preschool was founded in 1969 by Child Development Specialist, Linda Miller. 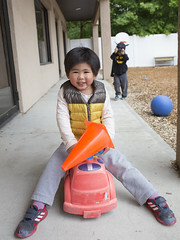 At the time of the program’s inception, Ms. Miller was in search of a preschool program for her son. Unable to find a school that addressed all of her son’s needs she and five other women set out to establish their own school. 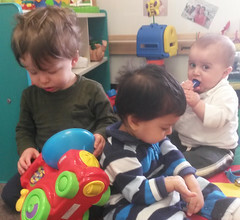 After an exhaustive search for space, an agreement was made with Temple Beth Shalom in Framingham to use classrooms in their building for a morning preschool program. 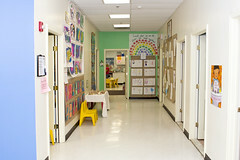 Our school, known at that time as Temple Beth Shalom Nursery School, began with a group of 12 students. 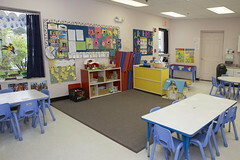 The group soon expanded, using two classrooms; a class of 16 Pre-K students and a group of 12 preschoolers. In September of 1998, the Temple asked us to incorporate our program, severing the umbrella that the Temple had provided in the past. Since the school was going to have to provide for itself, it was time for further changes. During a monthly staff meeting, a discussion was put forth on changing our name. A recommendation was made to the Parent Board of Directors and Circle of Friends was born. Unfortunately things around the Temple continued to change and the space we were occupying was deemed needed for a religious based program. Our days at the Temple were numbered and we would have to find a new facility as soon as possible. Space was available at 61 Nicholas Road and this seemed to be an option, though at that time our main concern was affordability. 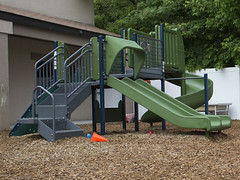 Understanding that Circle of Friends could not afford to rent space if it remained a Morning Only Preschool Program the Circle of Friends Children’s Center was created and an agreement to occupy space was made with the optimistic landlord. Circle of Friends Preschool and Children’s Center opened its doors at our current location, 61 Nicholas Road, in the summer of 1998 and has continued to grow since then! In June of 1997 and previous to our move to Nicholas Road, the town of Framingham through Framingham Community Partnership for Children had asked if Circle of Friends would like to participate in a National Accreditation Training Program. Always striving to improve our program, this offer was embraced with open arms and training began the following September. As a result of this training and after over a year of work, Circle of Friends learned that our program had been accredited by the national organization. 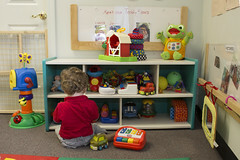 Less than 7,000 early childhood programs nationally had achieved this status at that time. 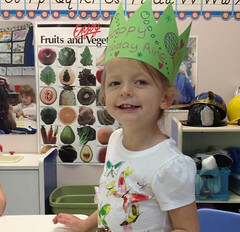 Forty five years later the program has continued to provide high quality care and preschool experiences for hundreds of families in and around the Framingham area. We have remained dedicated to supporting families with young children while fostering a love of learning for the youngest members of our community!